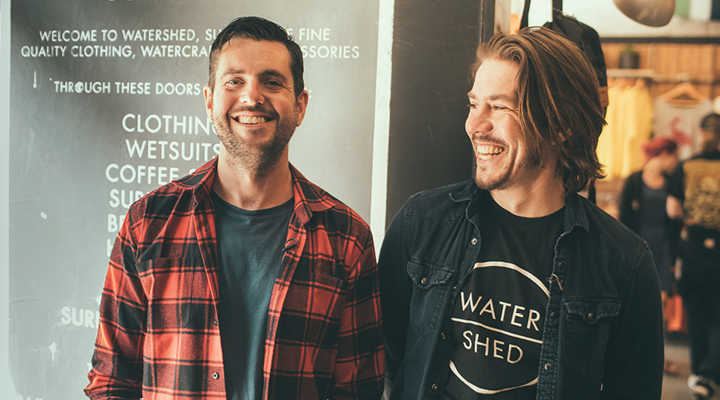 Discover the power of mobile retail. 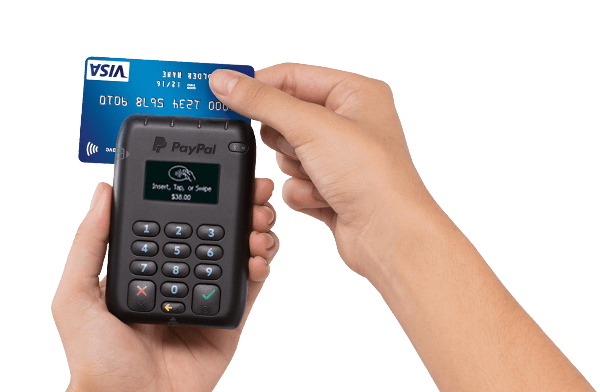 Vend and PayPal Here are better together. 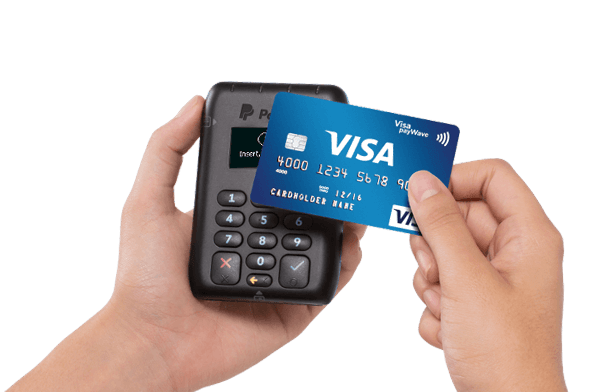 Register your interest to avail of exclusive PayPal rates on all transactions when you connect your Vend register. 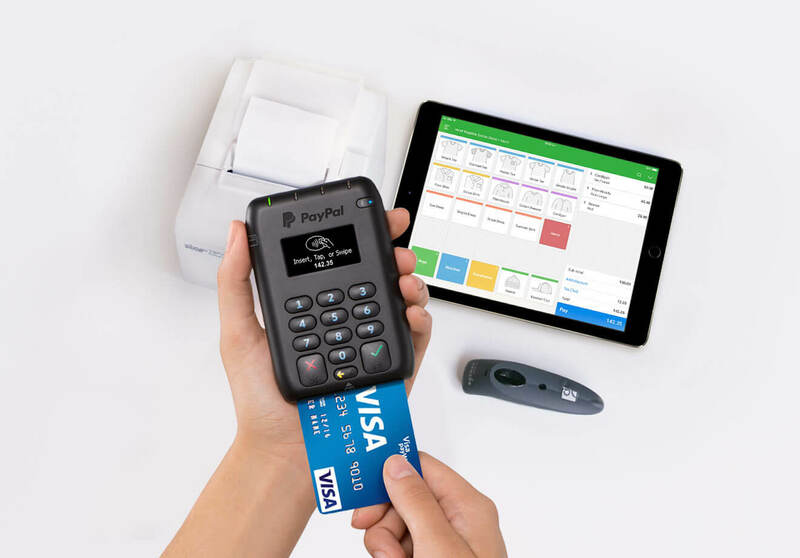 Let your customers pay any way they like with Vend POS and PayPal for iPad. 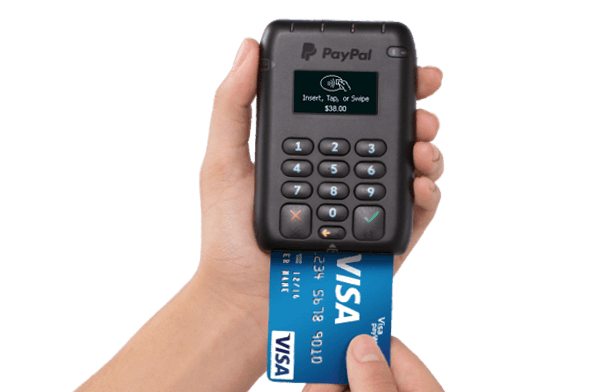 "Paypal Here card reader and the Vend POS system are helping us to grow our business. We've never been in a better position."